Ah, sorry, I haven’t actually watched the clip. I thought you meant as a whole. I think there is always a little bit of the previous Doctors in a new Doctor, especially in their first series when writers are writing ‘blind’, without a performance to build off. There were some very Matt Smith moments in the Twelfth Doctor’s first series, and Smith himself had a few lines that sounded quite Tennant-y early on. 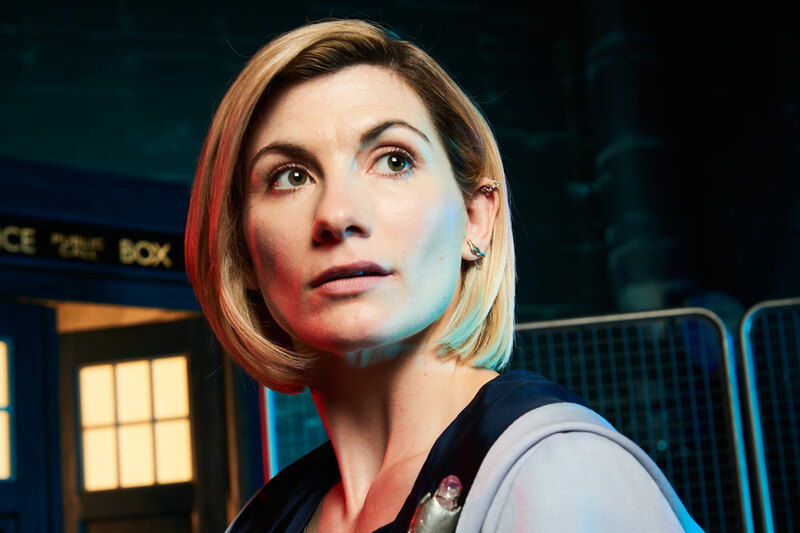 Whittaker has had material that mostly feels like a mix of Tennant’s relaxed aimiable nature and Smith’s wacky asides, for me, with a view grounded moments that remind me of Eccleston. Rumours are doing the rounds about next year being another ‘gap year’ for the show. Will the next series of Doctor Who be delayed until 2020? A shame - I hoped the last couple of delays would have enabled them to get everything lined up for a few continuous years of Doctor Who. I assumed that was part of the plan for the relaunch. He remains hilarious - in short bursts. It’s a damn shame that Captain Jack never bumped into the eleventh or twelfth Doctors. He’s a great character who should show up from time to time. Yeah, that’s true. They could well make occasional use of him. 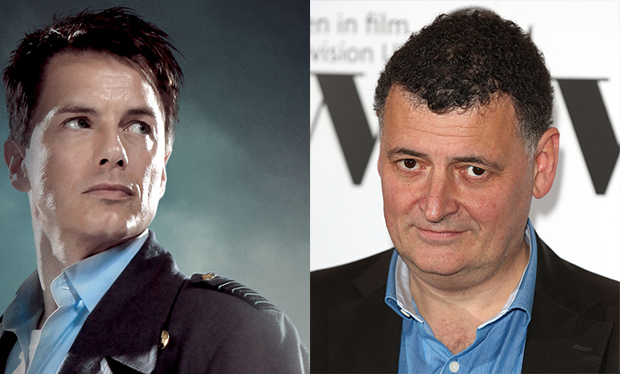 There’s been a lot of talk over the years about Barrowman and Moffat having a strained relationship, including some examples of them complaining about each other publicly. 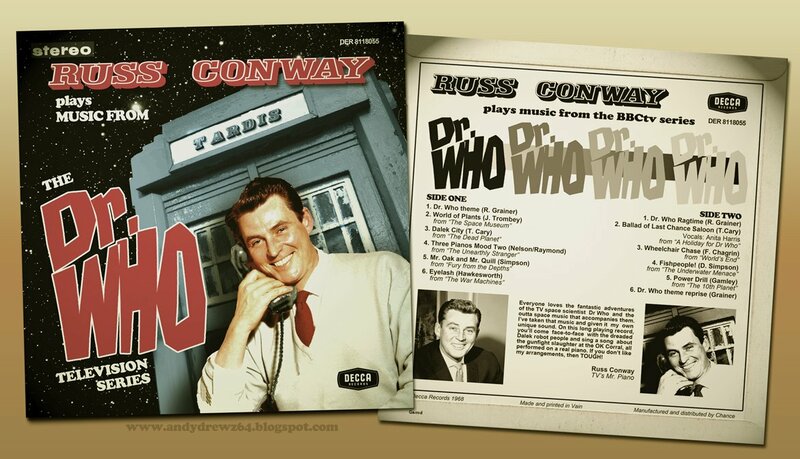 It might not be the only factor, but seems to be one of the things that prevented him being used during the Smith and Capaldi eras. A clash of egos perhaps? I think you mean terrible. Alex Kingston is a far more entertaining and talented actor than John Barrowman. I can’t recall seeing her in anything else, so I’ll have to take your word for that. But the character was terrible, and got progressively more terrible as time went on. She was in Jimmy Nail’s classic TV vehicle for his hit single, Crocodile Shoes, David. Crocodile Shoes! Also, like ER and some such stuff. I think you’re both right, btw. Kingston is the better actor, but Captain Jack is the better character (on Who at least) because he was less bogged down in bad storylines. Spot on. Kingston is great, Jack is more fun. I liked every River episode. Jack is great fun, Dr Who needs more characters like that, but I always enjoyed Smith and Kingston playing off each other. While every episode she was in was overly convoluted, I still enjoyed every second she was on screen. I guess it depends on your mileage with Moffett. I loved his ‘Dr is a legend’ era. I like the character being bigger than anything, a befuddled God who doesn’t really get the impact he makes. This scene is an absolute delight for me (even though Capaldi looks like a creepy Grandpa). But I know for others this scene makes their soul hurt. Was she one of the backing singers or something?